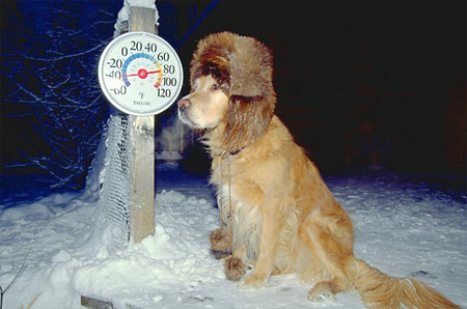 Just like you’ll need to bundle up in the cold temperatures, your pets will be feeling winters chill as well. The executive director of the Animal Shelter Society said if you are leaving your pets outdoors in cold weather you need to make sure they have a place to get warm. The wind, low temperatures and precipitation their advice is to find a way to bring them inside. “Even if it’s putting their house or shelter in your garage or in your basement. The cold temperatures with some of the winds we’re going to be having it’s just too cold for them to be out,” said Jody Murray Animal Shelter Executive Director. If you are leaving your animal outdoors make sure they have a place to go get warm. He suggests you put hay or straw in their shelter to better protect them from the harsh temperatures.